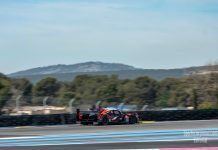 After using an Onroak Automotive chassis in 2014, Thiriet by TDS Racing, one of the leading endurance teams in the LM P2 class, has returned to an Oreca chassis for the 2015 European Le Mans season. On top of the European Le Mans Series, the squad has also submitted an application to participate in the 24 Hours of Le Mans for the fourth time in a row. 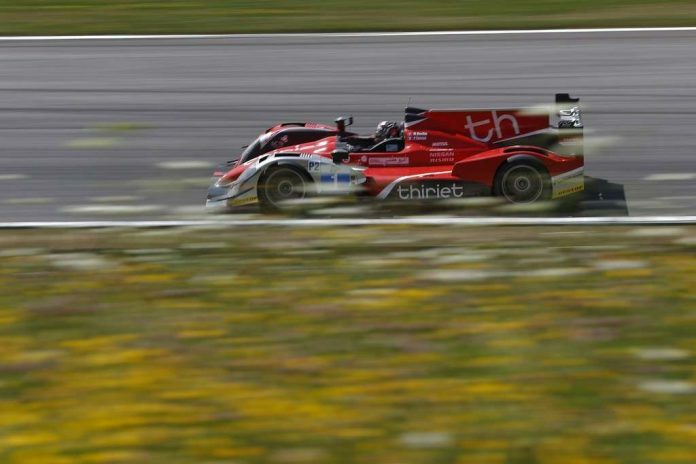 The cooperation between Thiriet by TDS Racing and Oreca started in 2011, as theOreca 03 LM P2 was taking its first steps. At the time, the Hérault-based French team which had just embarked on its new endurance programme, was also one of the first to have chosen the French prototype. A few months later, at the 6 Hours of Spa, it stood as the first team to have taken theOreca 03 to the highest step of the podium. That was the first of 23 successes notched up by an Oreca chassis between 2011 and 2014. Following on another win in Estoril at the end of that first season, Thiriet by TDS Racing then clinched the European titles in 2012 and finished joint-champion in 2013 (behind Signatech-Alpine which also relied on an Oreca chassis). Thiriet by TDS Racing have so far named Ludovic Badey and Pierre Thiriet as drivers for 2015, with a third driver remaining to be named. 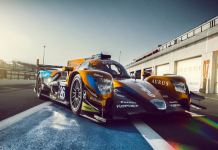 “It’s with great pleasure that we return to collaborating with the Oreca group” explain Xavier Combet and Jacques Morello, heads of TDS Racing. “I am happy to welcome Thiriet by TDS Racing within Oreca again” says Hugues de Chaunac, CEO of Oreca Group. “The technical skills and sporting qualities of the team are obvious. They are the kind of teams that we’d rather have with us than against us. 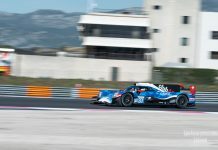 The closed cockpit Oreca 05 will first compete at Silverstone as part of the FIA World Endurance Championships’s and the European Le Mans Series’s first rounds.